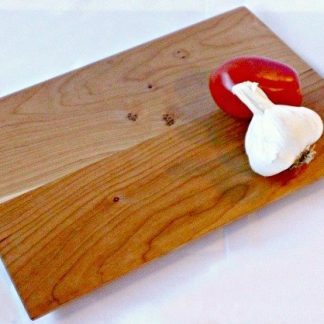 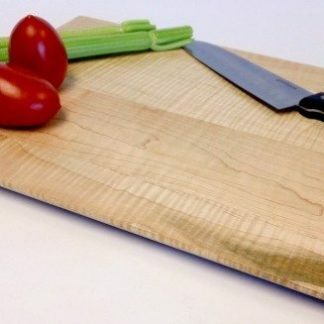 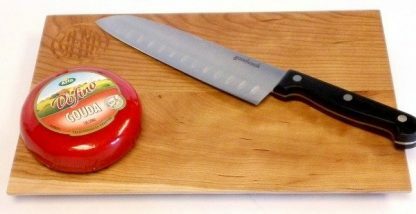 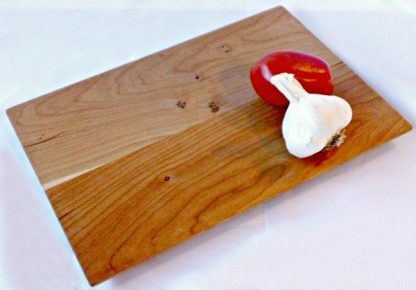 8″ x 12″ Cherry Cheese Board with beveled edges can be engraved with your logo or personal message. It is 3/4″ thick and finished with a blend of mineral oil and beeswax. 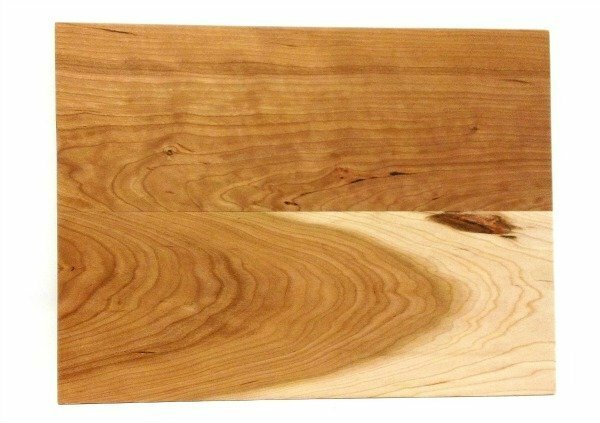 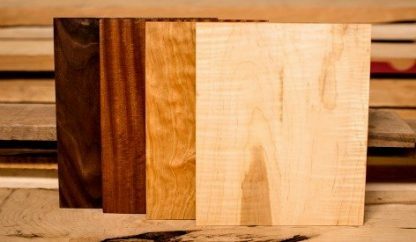 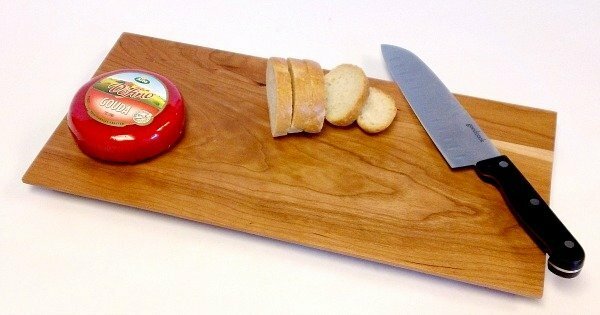 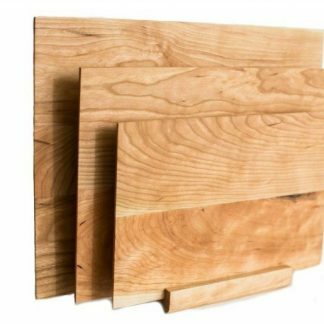 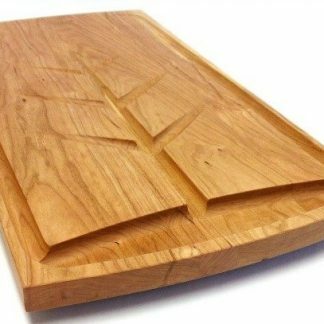 Our cheese board (8″ x 12″), in cherry, is 3/4″ thick and has beveled edges for ease of use. 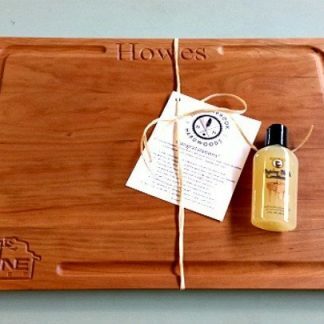 It is finished with a blend of mineral oil and beeswax and hand rubbed for a rich finish. Substantial discounts are offered on orders of 20 or more.